It's starting to get awfully chili out and what's better than a nice hot meal this time of year? I suggest making your own chili seasoning. Otherwise, you run the very real risk of looking like you have a food baby because you're so bloated from all the sodium in those packets of pre-made seasoning. 2. In a separate pan, boil water and then, add carrots (as many as your like) and cook until they soften. This is important - Carrots will take hours to cook, so be sure to boil them in advance. 3. If you prefer to use meat, brown a pound of ground turkey or beef with 1/4 an onion. Don't cook the meat all the way: Cook only the onions thoroughly, so that the meat doesn't dry out! 4. Drain the kidney and pinto beans, then pour them into a large pot. 5. 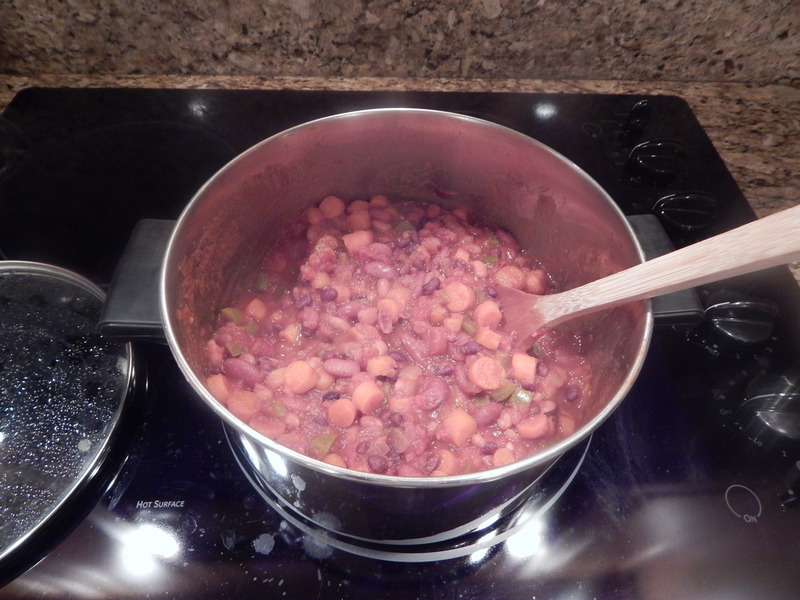 Drain and rinse out black beans, then pour those in pot. 6. Add in 1 can of crushed tomatoes, 1 can of Rotel diced tomatoes and green chilies too. 7. Dice a green pepper, the cooked carrots, and half of the leftover onion. Add those all to the pot as well. 8. Now, it's time to include your chili seasoning. 9. Pour olive oil around pot once. Drench it in RedHot (if you can handle that). 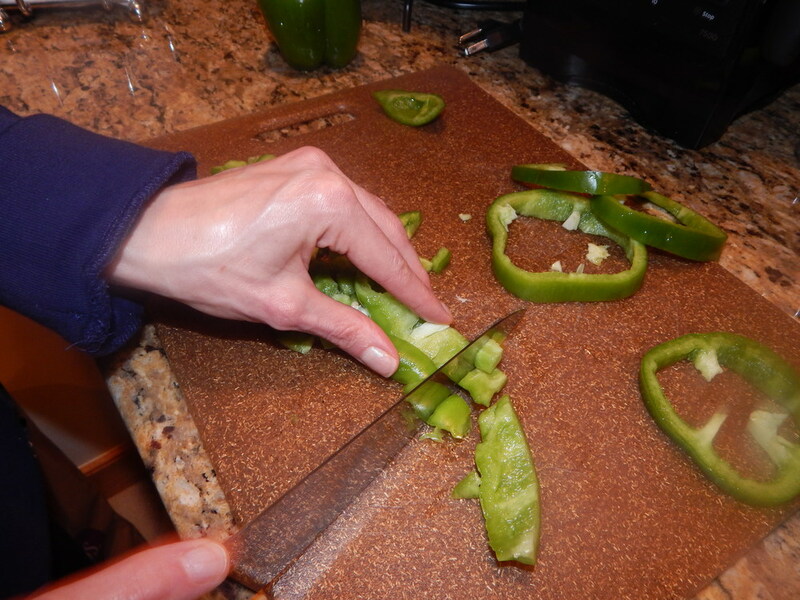 To Make As A Dip: After cooking the chili completely, transfer to an oven safe pan and add a layer of cheese. Heat in the oven for about 5 minutes or until the cheese melts. If using a large pot, cook for an hour or until you think it looks done. If using a crock pot, cook it on low for 5-6 hours.